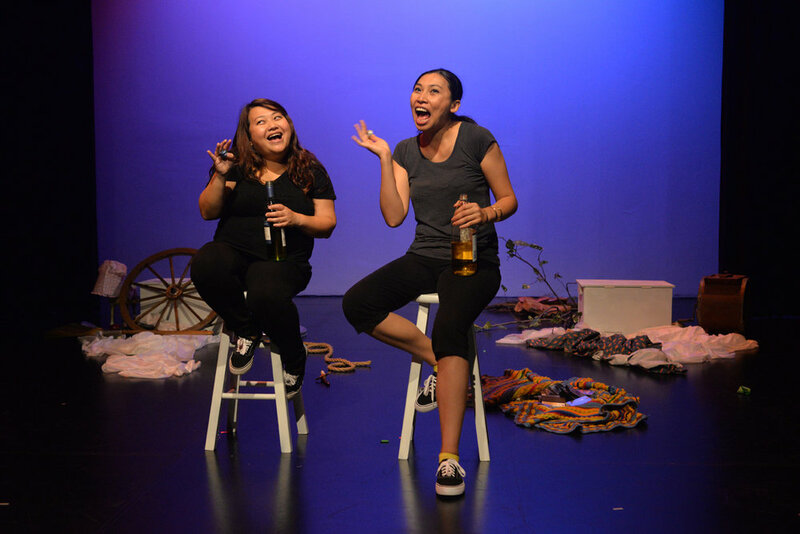 How did the daughter of a provincial governor and the daughter of a buffalo-riding gangster become BFFs? 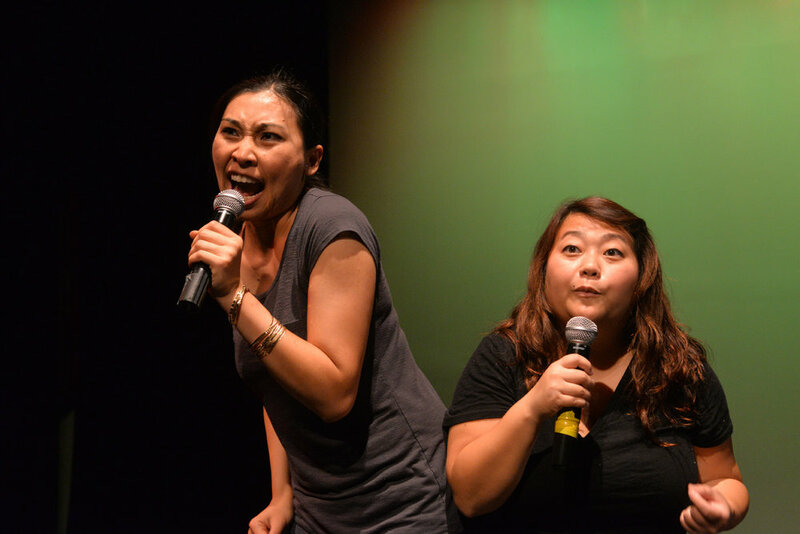 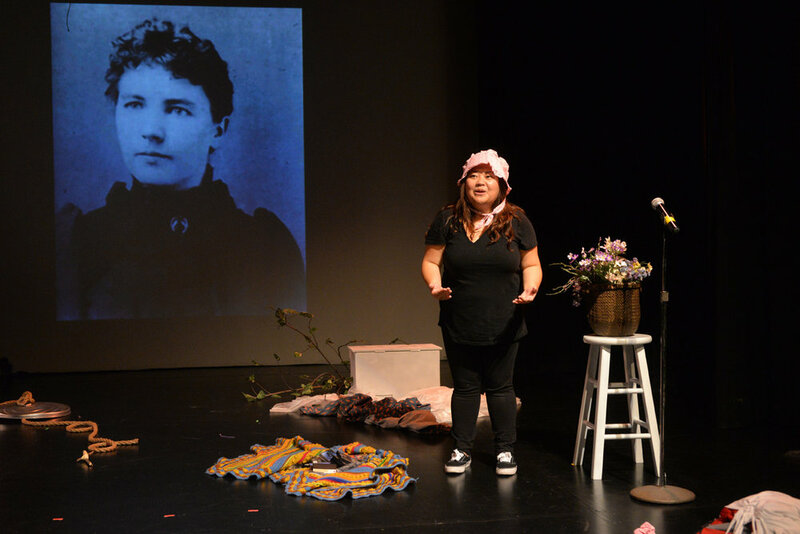 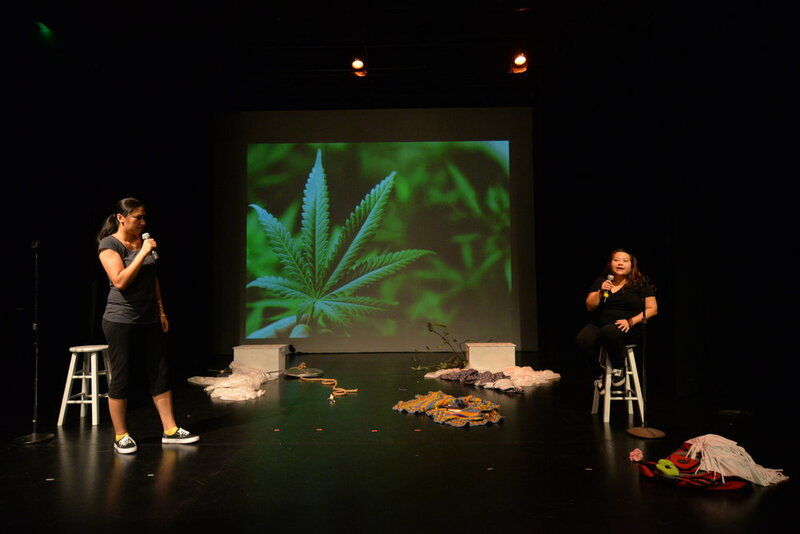 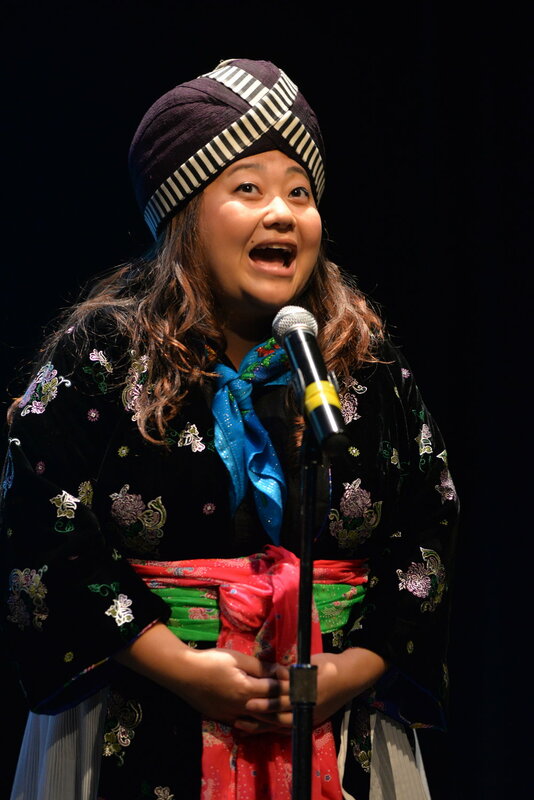 Hmong-Lao/Lao-Hmong Friendship Play is a comedy-turned accidental musical about playwrights, foodies, and real-life BFFs May Lee-Yang (a Hmong refugee) and Saymoukda Duangphouxay Vongsay (a Lao refugee). 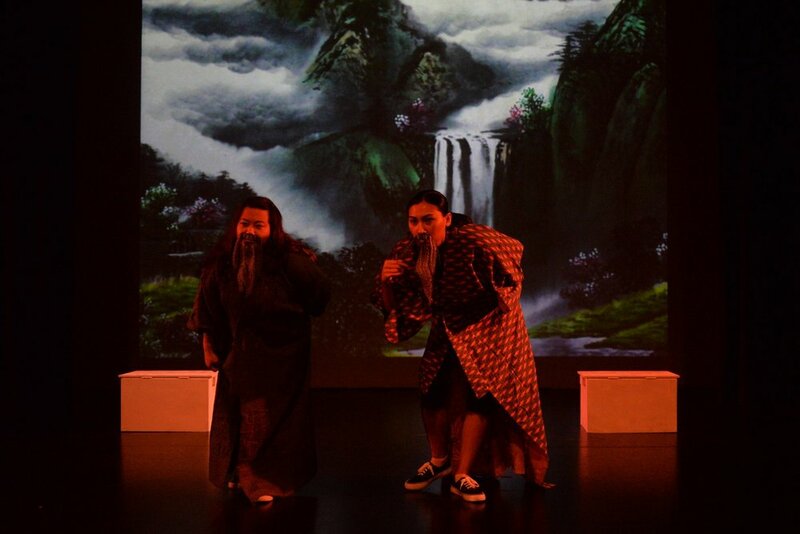 Set to the backdrop of karaoke music and Little House on the Prairie fantasies, Lee-Yang and Vongsay hack their way through stories about refugee life, American pop culture, and empowering their brethren through the Hot Asian Man project.